Welcome to the world of Swimba! 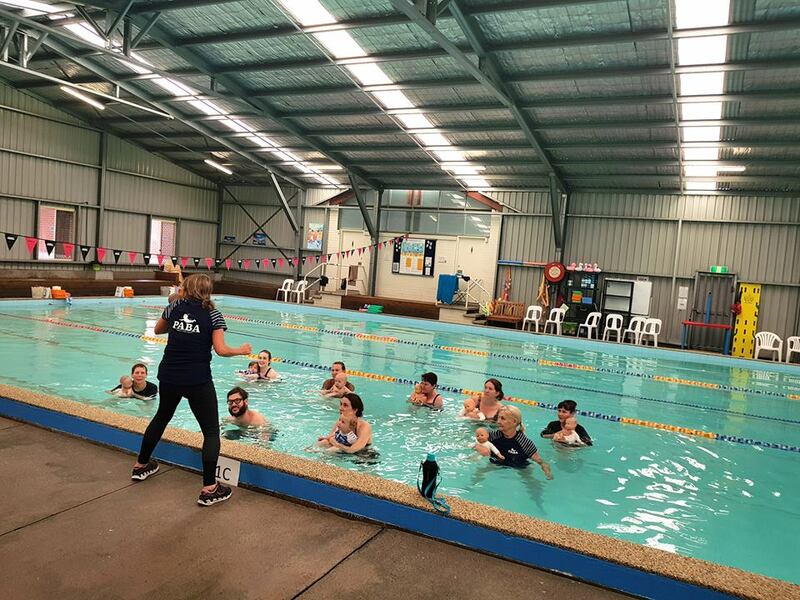 One of Aquababies many revolutionary programs! PABA is now endorsed by EMDUK! 2 days left until our PABA workshop in Castle Hill, Sydney, NSW!